The CMAT 2019 exam is a national level entrance examination which will be conducted by the National Testing Agency (NTA) starting this year. The CMAT result 2019 will be accepted by 1000 AICTE-Approved Institutions/University Departments/Constituent Colleges/Affiliated Colleges. The difficulty level of the questions is between low to moderate. 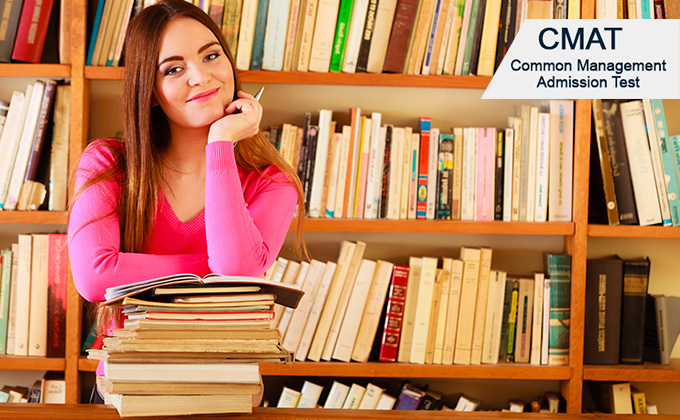 The best way to familiarize with the CMAT 2019 exam syllabus and pattern is to go through the mock tests and previous year CMAT sample papers. There are 4 sections with 25 questions each. Each question is worth 4 marks; however there is negative marking of 1 mark for every wrong answer. The candidates need to be quick in calculations. The candidates must work on their accuracy while answering questions.